If the Premises Have Undergone a CASp Inspection. Before signing a lease, a copy of all CASp reports must be provided to the prospective tenant. The prospective tenant, however, must agree to keep the information in the report confidential, except as necessary for the tenant to complete repairs and corrections that the tenant agrees to make. The landlord must also state that, to the best of its knowledge, no modifications or alterations have been completed or commenced since the date(s) of the inspection(s) that have impacted the property’s compliance with accessibility standards. Responsibility to Make Repairs Identified in the CASp Report. If the CASp report identifies repairs or modifications needed to correct violations of the accessibility standards, it will be presumed to be the landlord’s responsibility, unless the landlord and tenant mutually agree otherwise. The prospective tenant will have the right to review any CASp report before executing the lease. If the CASp report is not provided to the tenant at least 48 hours before the lease is executed, the tenant will then have the right to rescind the lease, based upon the information contained in the report, for 72 hours after the lease is executed. Meets Applicable Accessibility Standards. If the CASp report indicates that the premises meet applicable accessibility standards, the landlord must provide a copy of the current disability access inspection certificate (indicating compliance), and any inspection report not already provided to the tenant, within 7 days of the execution of the lease. If No CASp Report or Disability Access Inspection Certificate Exists. If no CASp inspection report exists, or the premises have not been issued a disability access inspection certificate, the landlord must include specific language in the lease that informs the tenant that the premises can be inspected by a Certified Access Specialist. The lease must also provide that while state law does not require a CASp inspection, the landlord cannot prohibit a prospective or current tenant from obtaining a CASp inspection of the premises. The required lease language must also provide that the time and manner of the CASp inspection, the payment of the inspection fee and the cost of making any repairs necessary to correct violations are to be mutually agreed upon by the parties. The precise terms of this lease language are set forth in the statute itself. All commercial property owners or lessors must change their lease forms and rental agreements to include new mandatory language and disclosures for leases that are executed on or after January 1, 2017. Landlords should undertake the task of revising their leases now so that they will be ready for use in the coming year. 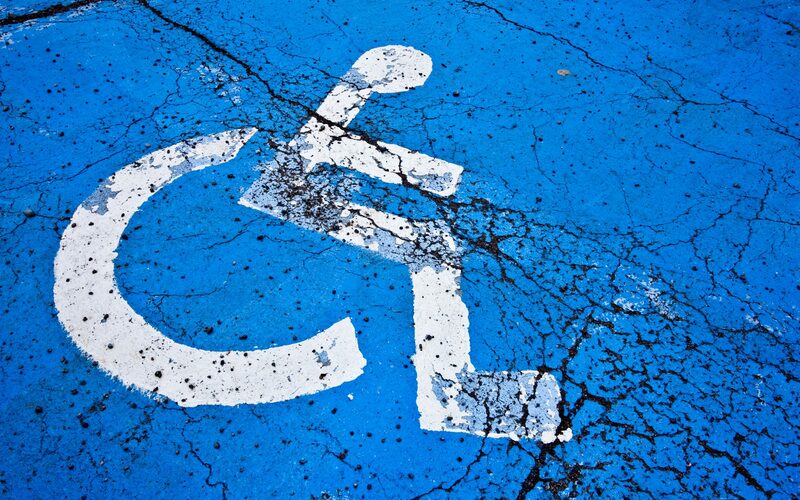 Much litigation has been initiated by disabled individuals asserting claims that commercial premises open to the public are inaccessible to them or do not comply with state or federal accessibility laws. Both landlords and tenants have been drawn into unfortunate, costly litigation as a result. The California Legislature has now sought to add some transparency about accessibility standards compliance before owners and tenants sign commercial leases. Landlords that fail to comply with these new legal requirements could subject themselves not only to claims for indemnification from tenants, but also rescission of the lease, should disabled persons subsequently file lawsuits claiming they were denied equal access to the premises. There is no reason to delay. Commercial property owners and lessors in California must update their commercial leases to avoid liability in the coming year. 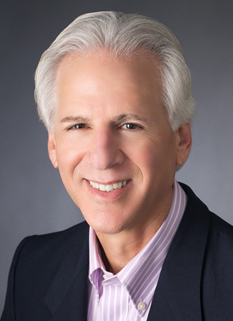 David Goldman is partner at Wendel, Rosen, Black & Dean LLP, where his practice focuses on business and real estate litigation, including disabled access disputes under the Americans with Disabilities Act and related California Unruh Civil Rights Act and Disabled Persons Act.